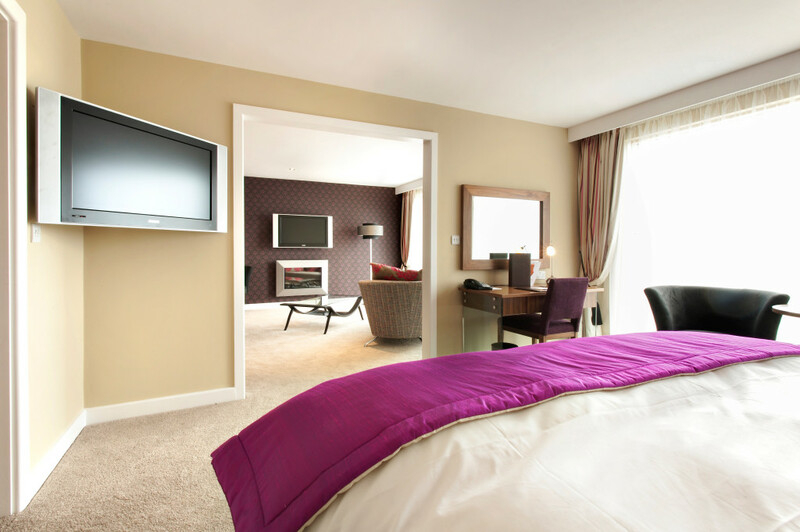 Sleep, relax and refresh yourself at the Athlone Springs Hotel. 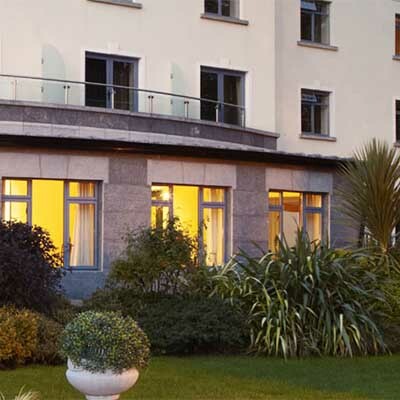 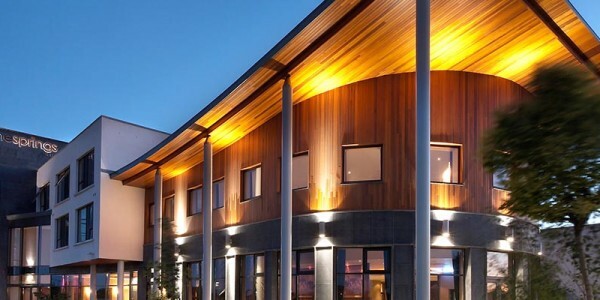 Modern and elegant with free parking and 68 spacious bedrooms, this 4 star hotel is among the best in Athlone. 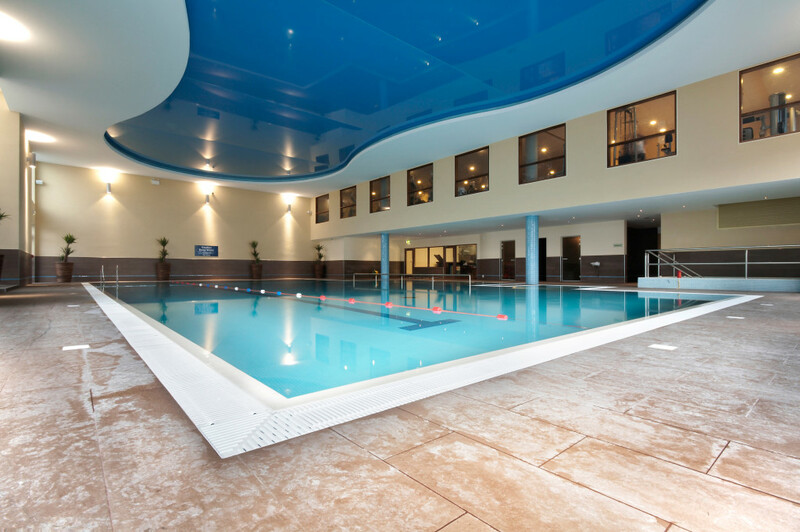 Family friendly, there are excellent facilities for families including kid’s camps and a children’s pool at the leisure centre. 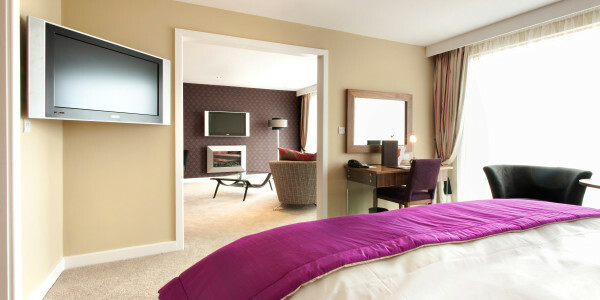 Push the boat out with breakfast in bed and room service. 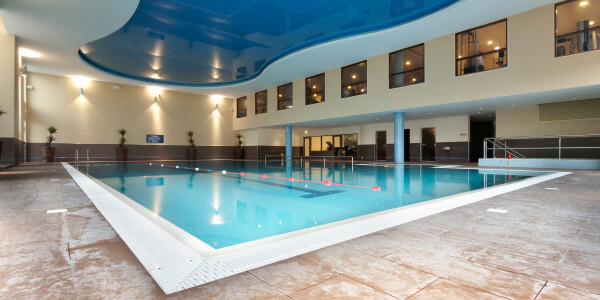 Then enjoy the state of the art Zen fitness and leisure centre. 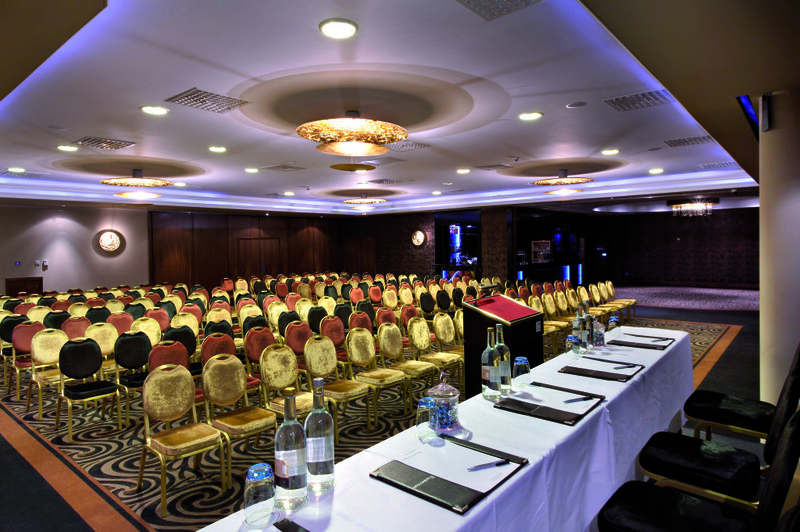 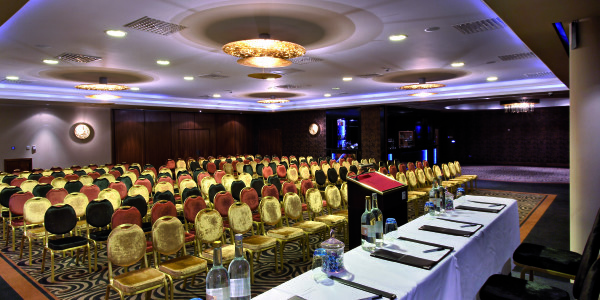 With state-of-the-art conference meeting facilities, Athlone Springs Hotel can host up to host up to 500 delegates in their Clonellan Suite. 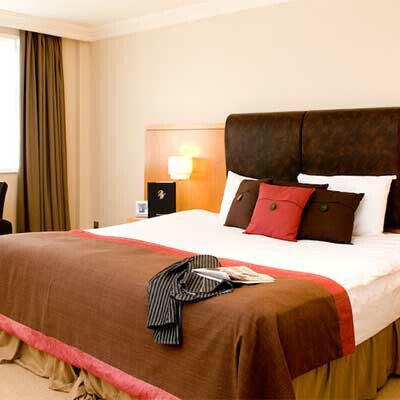 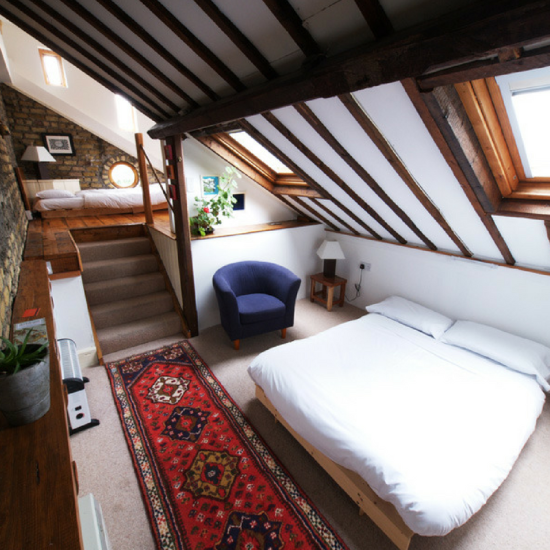 The hotel also includes 2 boardrooms and 5 syndicate rooms and has complimentary Wi-Fi and secretarial service available. 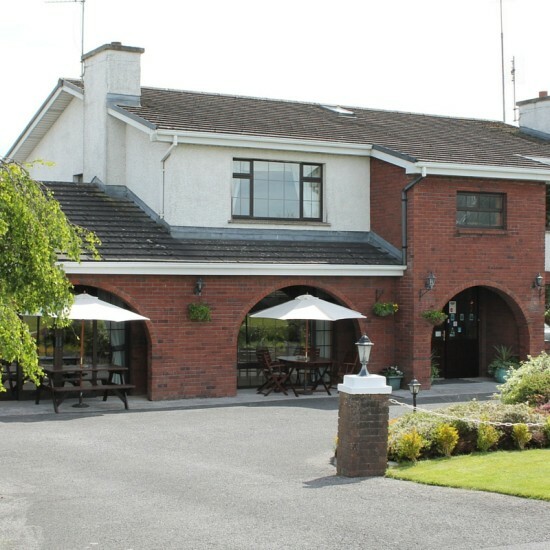 The hotel offers ample free car parking for up to 400 cars.